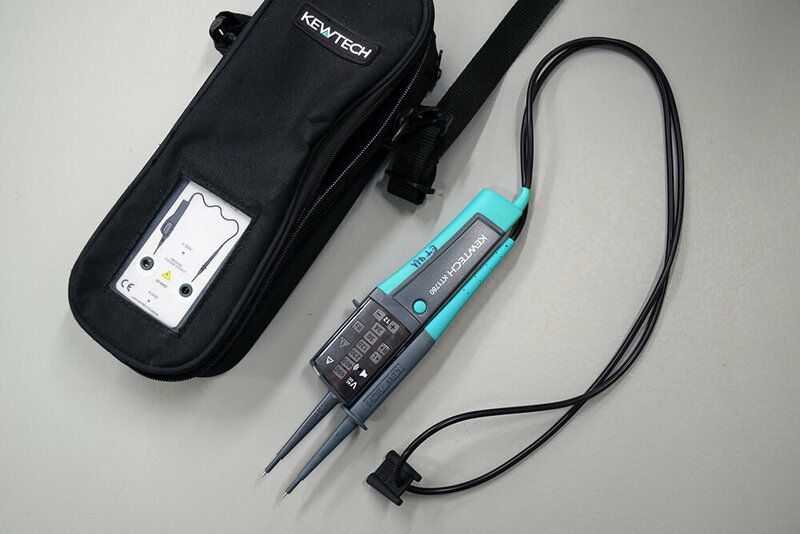 Welcome to the electrical testers and multifunction tester section of our tool reviews. 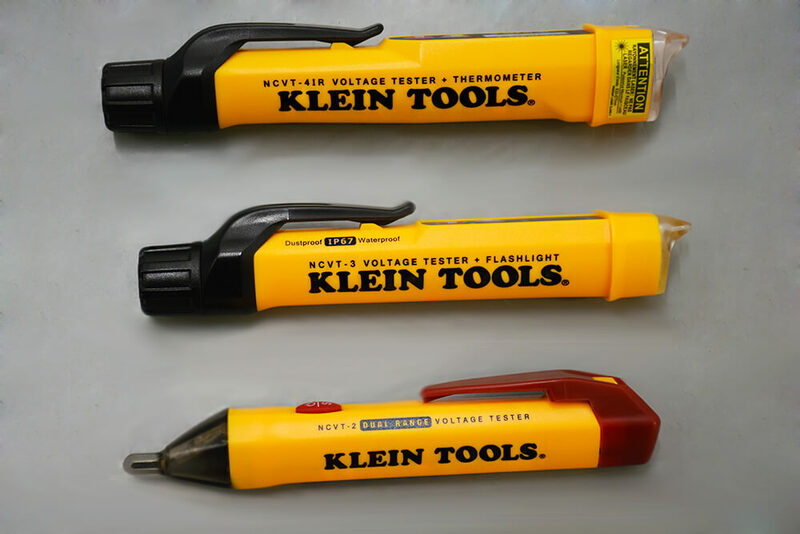 Here you’ll find a selection of product reviews that we have put to the test. 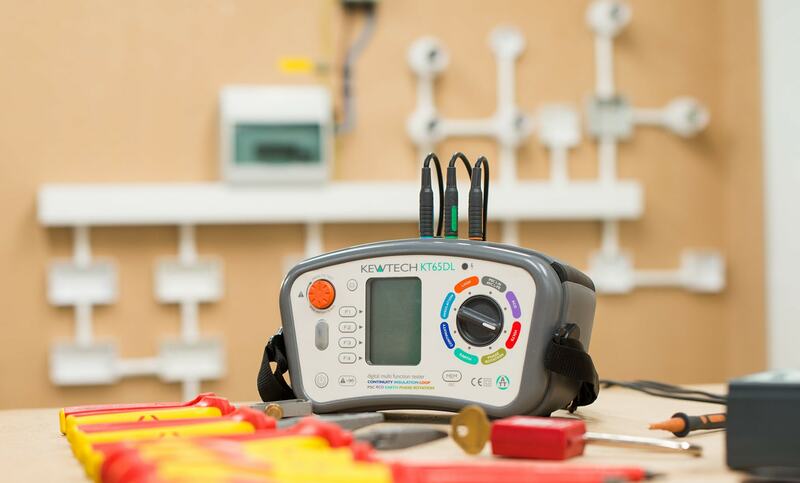 Whether you are new to the electrical industry or an industry veteran, you’re sure to find the right tester to suit you here.